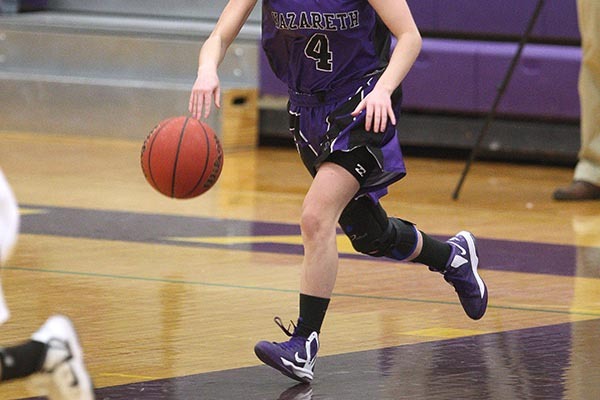 December 6, 2018 8 – 10 p.m.
Women's basketball hosts RIT at 8 p.m. Adult tickets for these games are $5 but anyone who donates a Toy, gets into the game free. In addition there will be a collection box in the Kidera Gymnasium in front of the Men's Basketball office from December 3rd through December 9th. All toys collected will be delivered to Mary's Place on December 10th.